The cold winter wind mars the beauty of your glowing and radiant skin making it look dull and drab and Winter Facial Mask as dry skin remedies comes to a rescue here. Winter leaves the skin looking lifeless and skin looks dry and chapped skin become major issues for all of us. 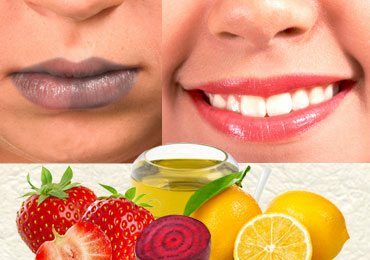 Dry lips and Flaky skin are common issues that dry skin remedies help you to deal effectively with dry skin that comes like a freebie with winter. The fact that they are homemade facial masks; you do not face the hassle of going out and spending the endless amount of money and hours of your precious time in spas and salons, when you can make the facial masks for dry skin remedies at home. 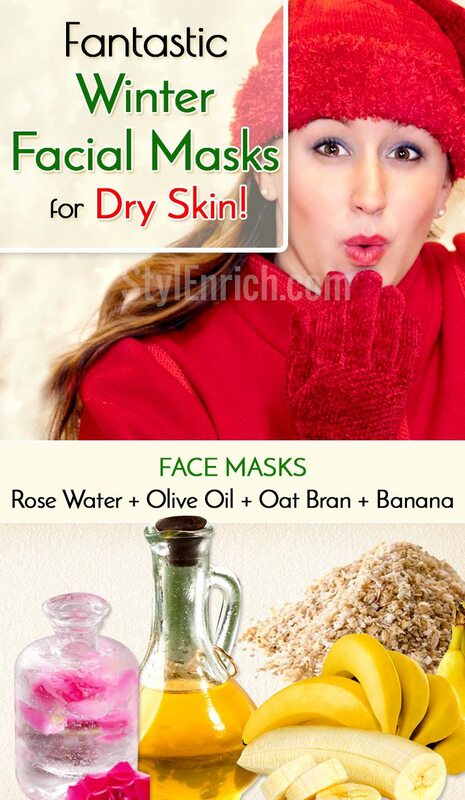 Here’s a look step by step how to make winter care facial masks as a dry skin remedies at home. Dry skin tends to become a major irritant any which ways but this irritation becomes hyper active during winter, leaving your skin, dry and flaky. Take a bowl and add the raw milk to it. Add Honey and mix well to incorporate and combine the honey and milk together. Mix in fresh yogurt to the bowl and mix well to make a smooth paste. Take a flat brush and apply the facial mask on your face and neck evenly. Leave the space around the eyes. Keep the facial Mask on for 15-20 minutes and lie down and relax. Wash with lukewarm water and clean the facial mask and wipe your face with a soft towel. This mask will leave your face moisturized and hydrated, thanks to the raw milk. 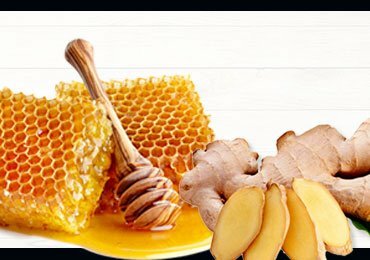 The honey makes your skin soft and supple and the mild acids in the Yogurt works as cleansers without ripping off the essential natural oils of the skin. Oatmeal and banana have been the recent finding of beauty experts when it comes to finding dry skin remedies. Olive Oil has been a favourite of the royalty skin belonging to Ancient Greece and Egyptian queens too! Bid farewell to dry skin with this Facial mask. Take the Oat Bran and put it in the jar of a mixer. Giving it a blitz, make a powder of it. Take it out in a bowl and add Olive Oil to it. Mash the ripe banana with a fork and add it to the Olive Oil and mix and combine the ingredients with rose water. Make sure the ingredients are well combined. Apply this mask on your face and keep it on your face for 15 minutes to soak and absorb all the goodness of the face pack. Now wet your hands slightly and start to rub off the mask using your hands in circular motions. Scrub your face with the oatmeal slightly and then wash the mask off your face. The Olive Oil and banana will give you soft and smooth skin while the Rose water cools your skin down and the Oat bran works as a mild scrubbing agent and gets the layer of dead cells and flaky skin off, without drying up your skin further. Everyone knows the goodness of carrot when it comes to dealing with anti-ageing and dry chapped skin. The smoothness of the egg works its miracle on your skin and the mushy pulp of Avocados banishes dry skin right away. Let us make another awesome Winter Facial Mask. Take the carrots and remove the stem and peel. Clean it thoroughly. Put the carrots in a mixer and make a puree out of it. Take the avocado and de-seed and scoop out the ripe flesh out of it. Take an egg and beat it well, add the pureed carrot and Avocado to it. Apply this face mask and wait for the mask to dry. Wash your face with water and see the remarkable change in the texture of your skin. The egg will give your skin the sheen you need and the avocado gives you smoothness in the mildest form. This facial mask is guaranteed to give you the radiance your dry skin was always looking for. Carrots being rich in anti-oxidants give you radiance and younger looking skin. One more DIY winter facial mask can be added undoubtedly to the dry skin remedies category and that includes the much loved Shea Butter, the evergreen Aloe Vera and the nourishing Coconut Oil that kick away dry skin problems. Brown Sugar works as a natural exfoliator helping the in removal of dead skin. Take a bowl and add Shea Butter to it. Take an Aloe Vera leaf and wash it well. Slit it in half and extract the gel inside the leaf, and mix it in the Shea Butter. Mix in the Coconut Oil and Brown Sugar and combine the ingredients together. Apply this facial mask to your dry skin using your fingertips. Be careful to leave the space around the eye area. Keep this facial mask on for 20 minutes. Wash with warm and cold water. All the ingredients of this facial mask have an amazing property of moisturizing and cleansing the skin, without causing any irritation in a soft and mild way. They will restore the lost hydration of your skin. 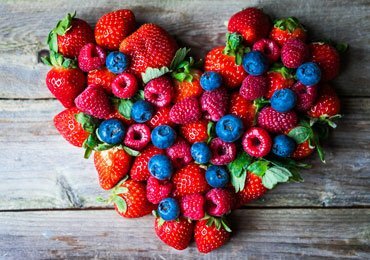 With the help of these DIY Winter facial masks you can enjoy the luxury of having amazing skin in the comfort of your own home and at an extremely affordable price. Making the Winter facial masks for dry skin remedies will help you get rid of dry, flaky and chapped skin in an extremely safe and organic way. So try them out and say hello to beautiful skin! 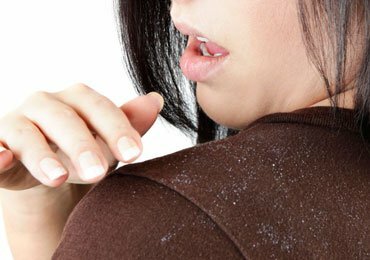 How to Get Rid of Dandruff : Natural Home Remedies for Dandruff! 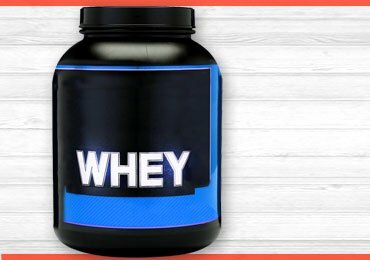 Advantages and Disadvantages Of Consuming Whey Protein! 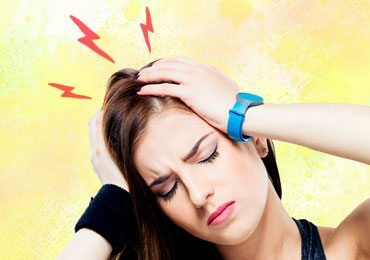 How to Get Rid of a Headache Instantly? 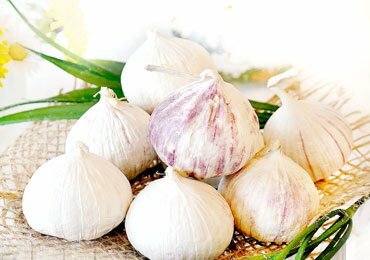 Garlic – Reasons It Is Important For You! 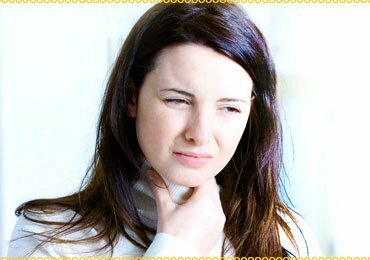 Diet For Hypothyroidism You Must Know! How to Choose Hair Oils for Different Hair Type?